Each month you’ll find the Helping Seniors “Seniors Services Directory” published in the center section of the Helping Seniors Newsletter. 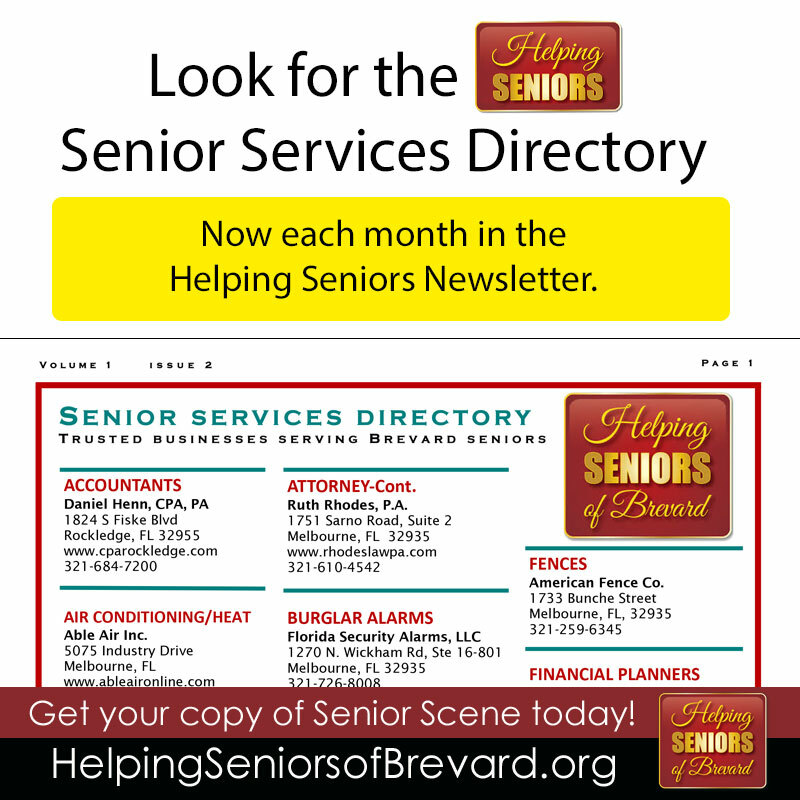 You’ll find that online HERE and conveniently, each month, in your free copy of Senior Scene Magazine. It’s a trusted resource for area seniors. 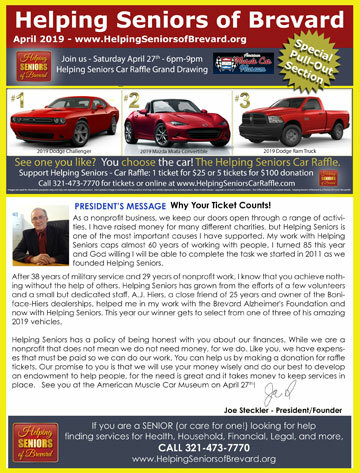 You can find the Helping Seniors Directory – absolutely free of charge – conveniently published as a special center-section “yellow-pages” pull-out feature of the very popular Senior Scene magazine. 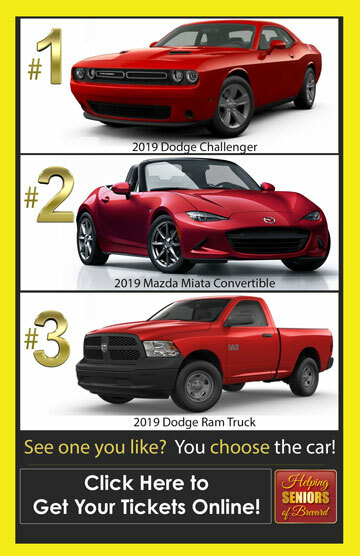 There are more than 14,000 copies distributed monthly at a variety of retail outlets and health-care centers across Brevard County and a monthly readership in excess of 40,000.